I am running my first Marathon at 50 on 7th October 2018. I am finding the training hard but determined to complete the race. I am feeling really excited and very nervous at the same time. 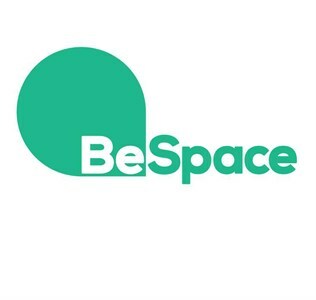 I have chosen BeSpace charity because I think it's so important for children to be given opportunity to have a quiet space and time to develop their spiritual life from a young age. Please donate generously. Thanking you in advance. We want to give people the opportunity to connect with God through facilitating reflective prayer spaces in schools and other places. We are passionate about seeing people have space to simply 'be' in life. We want to help people become more of the person they were created to be, to look beyond themselves to God and to know that they belong, that they are accepted. We believe that creative, reflective prayer spaces can help do this. To see our vision realised we equip churches to create spaces for prayer and reflection in the community and we lead prayer spaces in the community.